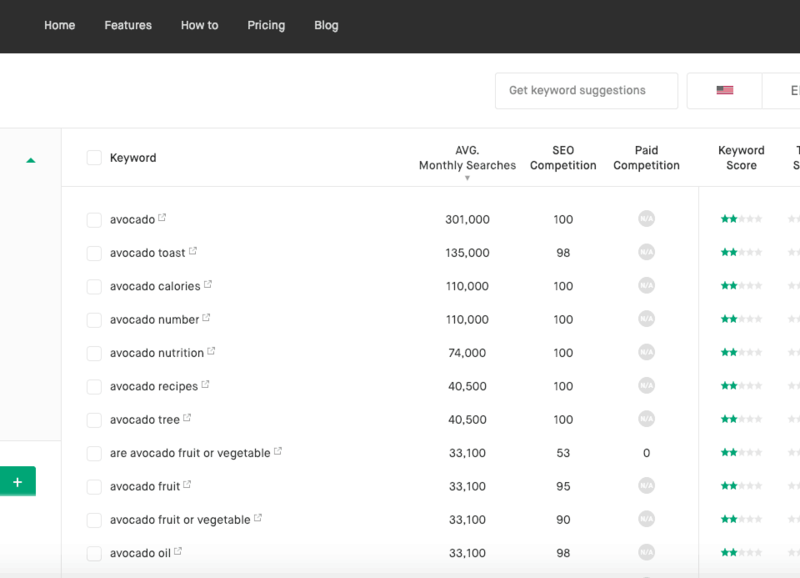 When using Google AdWords Keyword Planner, you have probably noticed that in the Targeting settings, you can select either “Google” or “Google and search partners“. Who are these search partners exactly? If you are running a Google Ads (formerly AdWords) keyword campaign or doing keyword research for your SEO campaign, understanding the difference between “Google” and “search partners” is important. For example, should you consider the search volume statistics from just Google or from the combination of Google and search partners? Google doesn’t disclose or provide a definitive list of search partners. Doing a quick Google search, you can find an old list of known search partners from 2003. However, many of those on the list, including Alexa.com and AOL.com no longer show ads from Google. In fact, AOL is actually powered by Bing now. Furthermore, this wasn’t even a complete list at the time. It listed only the “known” ones. In reality, search partners change over time. On top of that, the list is big. If we really were to list all sites that were Google search partners, the list would be too long for one web page. Don’t be disappointed. Please read on to see actual examples of current search partners in 2019. As mentioned above, the search partner list changes and it is really big. Instead of getting the list, what you should really be asking is what types of sites fall into the category of Google search partners. That is what we break down below. Let’s start by first understanding the entire reach of Google AdWords and the statistics that go into Google AdWords Keyword Planner. 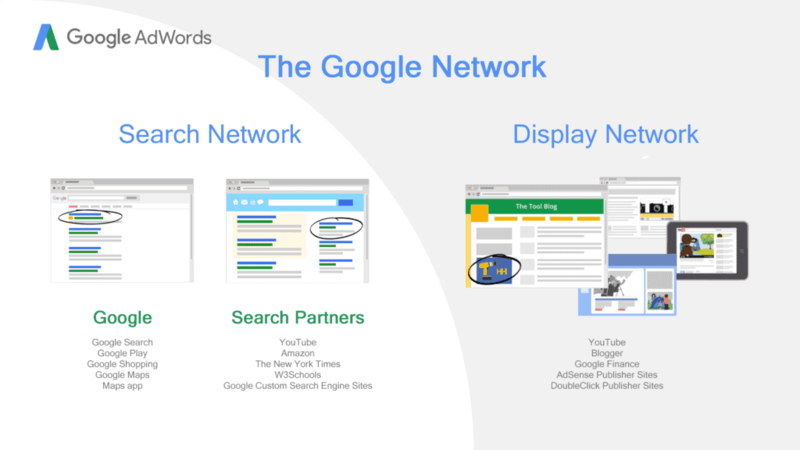 Google’s whole network is divided into two parts, Google Search Network and Google Display Network. The former are advertisements that show up after a “search” and the latter are advertisements that show up on web pages. Within the search network, the traffic and advertisement placements are further broken down into searches on Google and then searches on Search Partners sites. Google’s search network as briefly mentioned above can be broken down into Google and Search Partners. The key difference is where the searches are happening. Searches that happen on Google Search (that’s www.google.com), Google Play Store, Google Shopping, Google Maps, and even the Maps app fall into this category. These are simply searches happening specifically on Google’s core search sites. Everything else, searches that happen on non-Google search sites fall into the “search partner” category. You might not think there are many because how many different search engines can you think of really? Google, Yahoo, Bing, etc. However, there are more than you can imagine. First we have sites like YouTube and Amazon.com who embed ads from Google after a visitor searches for a video or product. 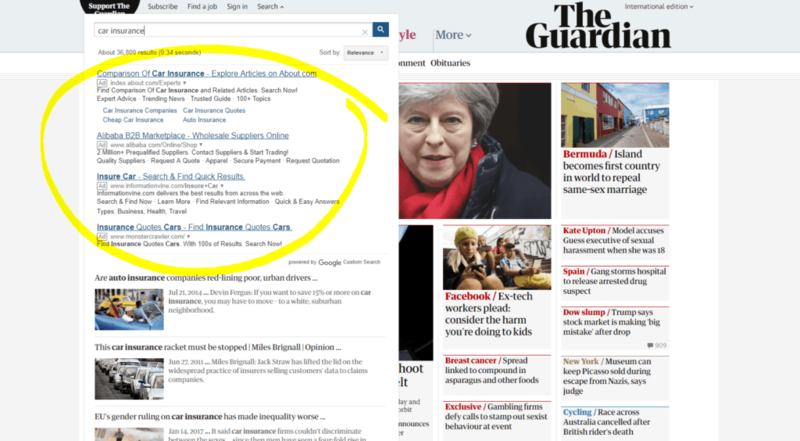 Then we have large sites like The New York Times, The Guardian, and W3Schools who use Google Custom Search Engine (CSE) to power their site searches. Google CSE is a tool web publishers can embed into their web sites that uses the power of Google’s search engine to help their visitors find pages on their web sites. Currently, there are 505,946 live websites using Google Custom Search. That’s a lot of search partners. All these sites are places where your ads can show up and all these sites will affect the search volume and AdWords competition statistics you get from Keyword Planner if your target includes “Google and search partners”. The display network include sites that are owned by Google like Blogger and YouTube. These are the ads you may see on the side when you are reading or watching your content, as opposed to advertisements you see after you do a search. The network however is mainly made up of publishers who have signed up for Google AdSense or DoubleClick ad networks. Web site publishers that want to monetize their sites by showing ads alongside their content sign up for these ad networks. In doing so, they provide advertisers on AdWords a place where their ads can show up depending on the site and on the site visitor. So Should I Include Search Partners? Going back to our main topic of “Google” vs. “Google and search partners”. Generally, if you are running an AdWords campaign, early on in your test campaign, including search partners may be beneficial for you to get a “feel of the water”. After running your campaign for a while, you can decide whether or not if the traffic from search partners are converting and go from there. If you are doing keyword research for your SEO campaign, the answer can be a bit complex. Remember that search volume numbers will be different depending on if you count the searches on sites like Amazon or The New York Times. Let’s take for example the keyword “computer keyboard“. Currently for English searches in the US in Google only, the average monthly search volume is “10K – 100K“. However, if we were to select Google and search partners, the number jumps to “100K – 1M“. This makes sense. If we count searches on eCommerce sites where people buy computer keyboards, we would have a higher search volume than if we just included Google. Some can argue that since search partners show advertisements from paid AdWords campaigns and not organic search results, you should not consider search volume from search partner sites for SEO. However, others may argue that search volume statistics are only estimated averages and should only be used as a guide. In this logic, the more data the better so including search partners will give you a better idea of the actual use of the keyword in search. YouTube for example is included in search partners. 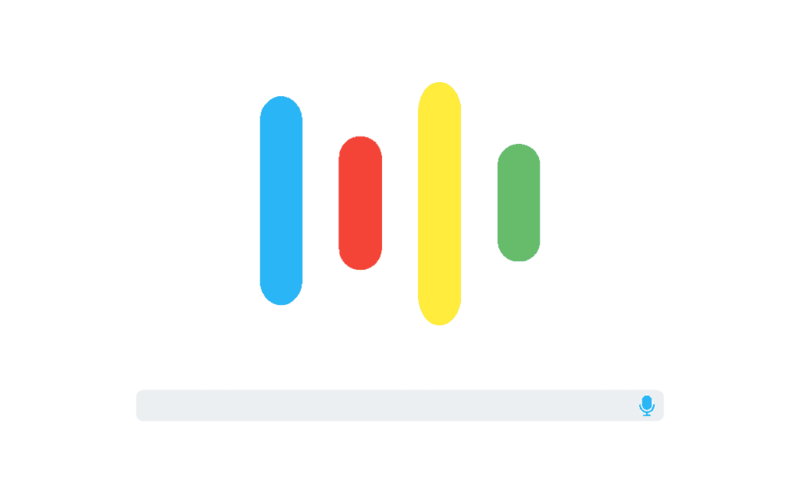 So that means if you are trying to get search volume statistics from YouTube (which is not available), including partners will give you better insights. As always, remember that statistics and averages are only a guide and that the best decisions should come from running tests and looking at the results.